Did you know that Square Dancing can be done to all forms of music? Destiny's Child, the Beatles, Hip Hop and, yes, country too. 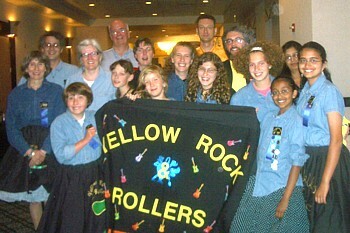 Come try America's Folk Dance set to music as diverse as our country. 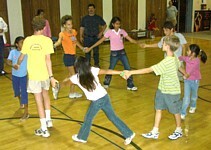 For information on square dancing for families with younger kids (age 5 and up) visit Cloverleaf Critters. 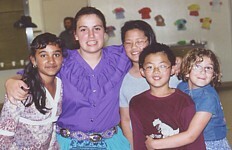 For information on youth square dancing elsewhere in the SF Bay area, send us a note!